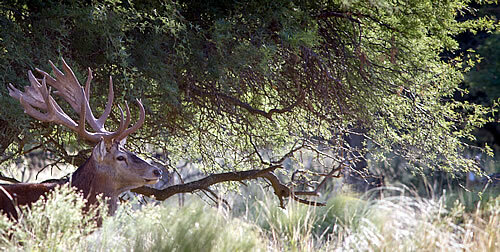 Nehuen Mapu invites you to hunt in one of Argentina´s most beautiful scenario. 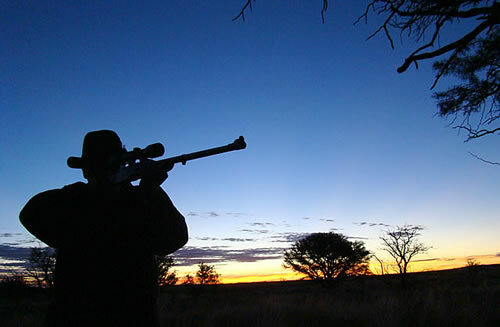 Enjoy the quietness of the Pampas and the five star accommodation lodge while hunting big game in the Argentine Valley, an area known for having a wide range of game, as well as excellent trophies. This is the home of the magnificent Red Deer, and every year hunters from all over the world come to Argentina to hunt during the rut time. 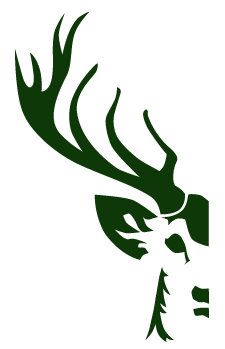 This Trophy animal and many more species make this place the favorite for international hunters who want to bag outstanding trophies from South America. Hunting is conducted in open aereas, as well as forests, a landscape that makes this place a challenge for every hunter.